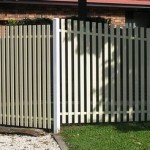 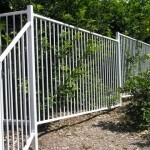 Ask us about all types of aluminium fences and gates. 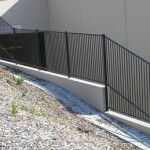 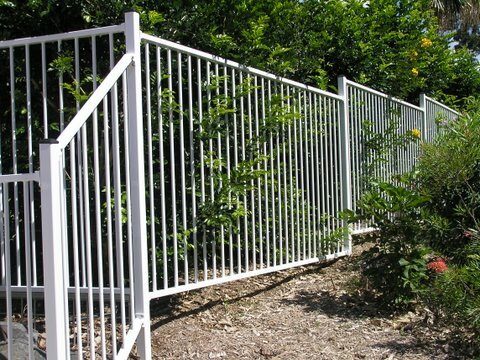 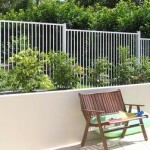 We supply and install a wide range of aluminium fences for all types of home and commercial applications. 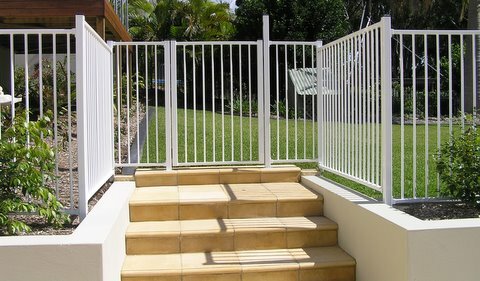 Our aluminium fences offer long lasting security and the clean modern lines are sure to enhance the look of your property. 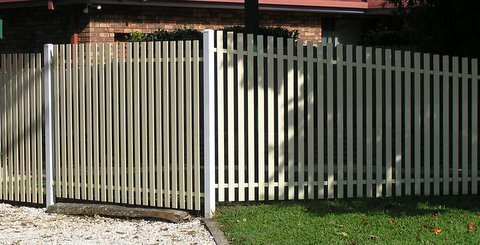 You can also choose from a range of colours that will compliment your home. 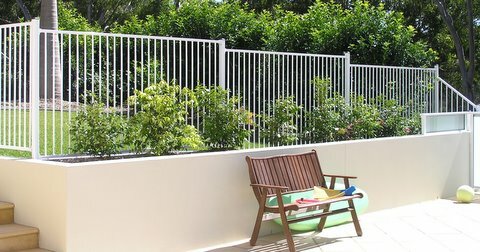 Our range of standard pool fencing designs is available in any height you want, if it is a taller fence you need, there may be an additional rail required, but our panels are flexible and easy to assemble. 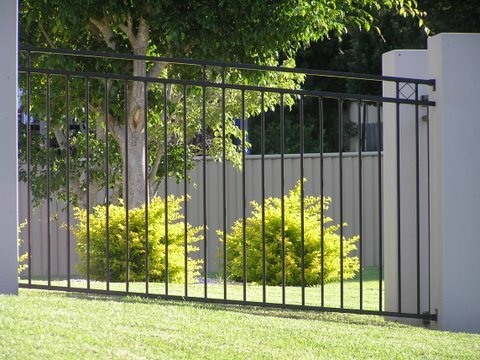 As we have our own powder coating on site, we can offer a large range of colours for the products we make. 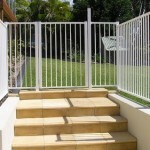 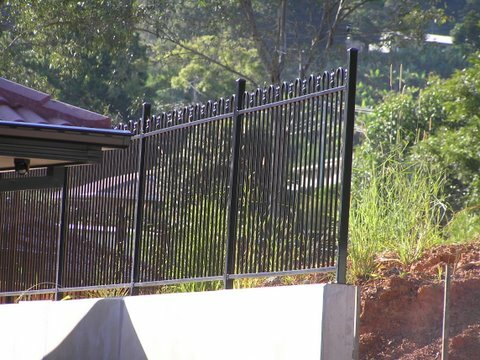 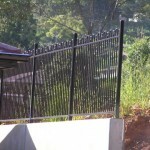 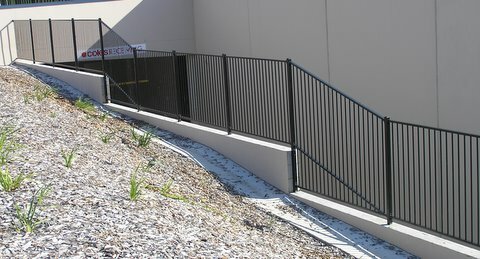 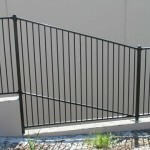 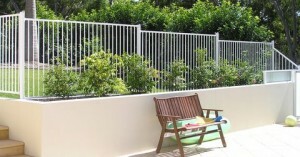 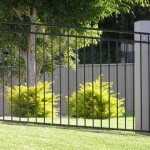 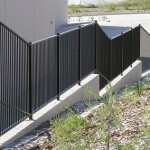 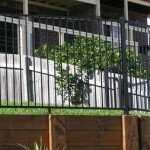 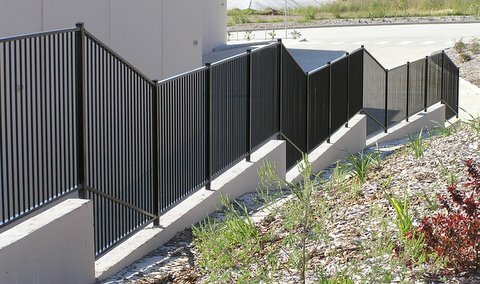 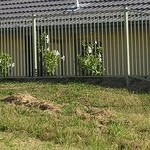 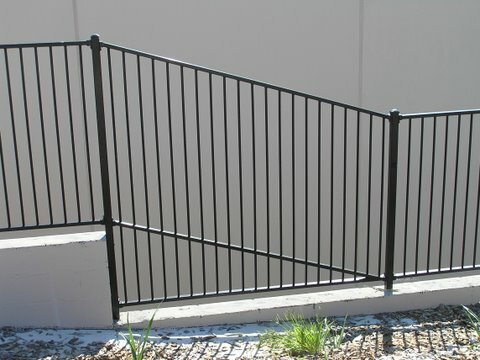 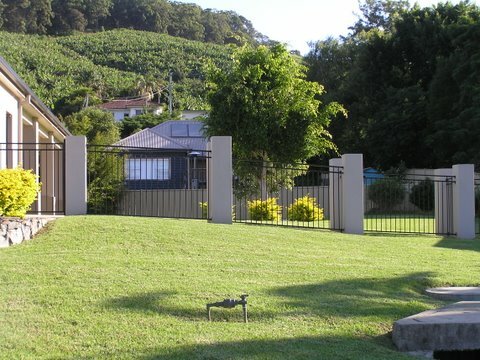 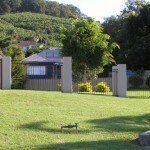 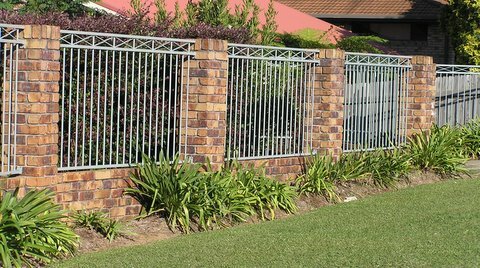 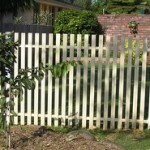 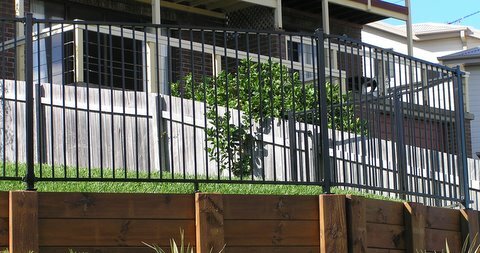 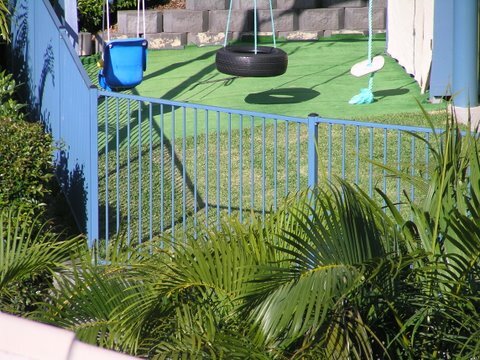 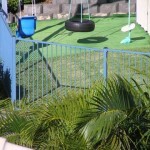 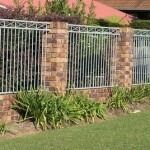 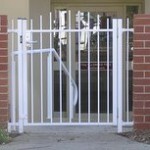 AMIA installs aluminium fences and gates from Byron Bay to Port Macquarie and west to Armidale.